With various ports of the first installment in almost every video game platform out there, its sequels and its characters making appearances in other Capcom titles, It’s plain to see why the Final Fight series is a force to be reckoned with when it comes to talking about memorable games in Capcom’s legacy. 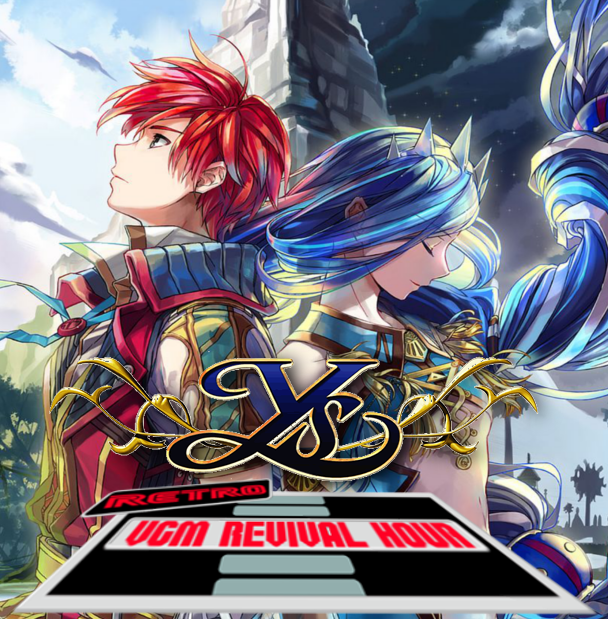 Ys is a series of action RPGs developed by Nihon Falcom that follows the adventures of the red haired swordman, Adol Christin which began on the PC-88 8-bit computer in 1987 and consists of eight main titles, multiple ports, spin-off titles and remakes. released mid-way through the life of the sega genesis, The Sega CD allowed many gamers to play CD-based games. The system add-on also included various hardware functionalities such as a faster central processing unit , graphic enhancements and even play audio CDs. 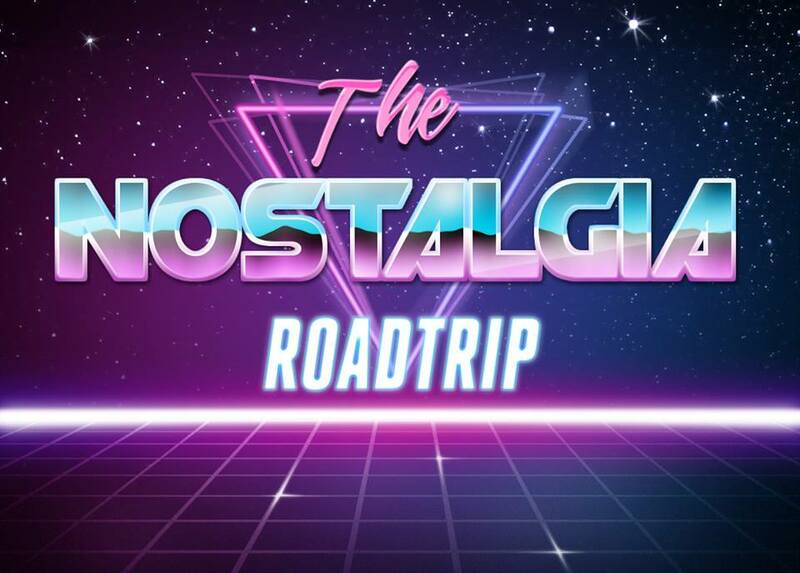 By the early 1990s, compact discs were making significant headway as a storage medium for music and video games, with the TurboGrafx-CD being the first to use such technology in a video game console. Because of this Sega’s Consumer Products Research and Development Labs were given the task of creating a CD-ROM add-on for the sega genesis, which became the Sega CD. The main benefit of CD technology was greater storage, which allowed for games to be nearly 320 times larger than Genesis cartridges. This benefit would also introduce the concept of full motion video to many players who were lucky enough to own one. Sega officially discontinuing the add-on in the first quarter of 1996, saying that it needed to concentrate on fewer platforms and felt the Sega CD could not compete in the current marketplace due to its high price tag of 300$ and outdated single-speed drive. having sold 2.24 million Sega CD units, including 400,000 in Japan, The sega genesis is a small part of video game history that is still remembered greatly. 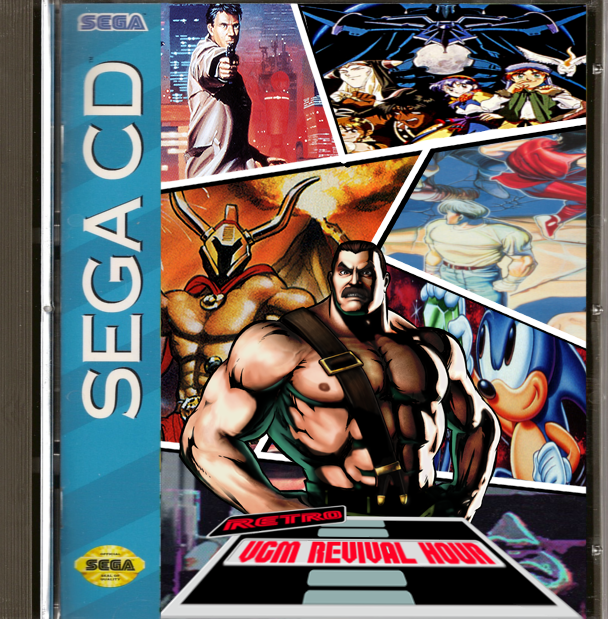 SO it is why this STAGE of the retro VGM revival hour is dedicated to the music of the sega cd…. 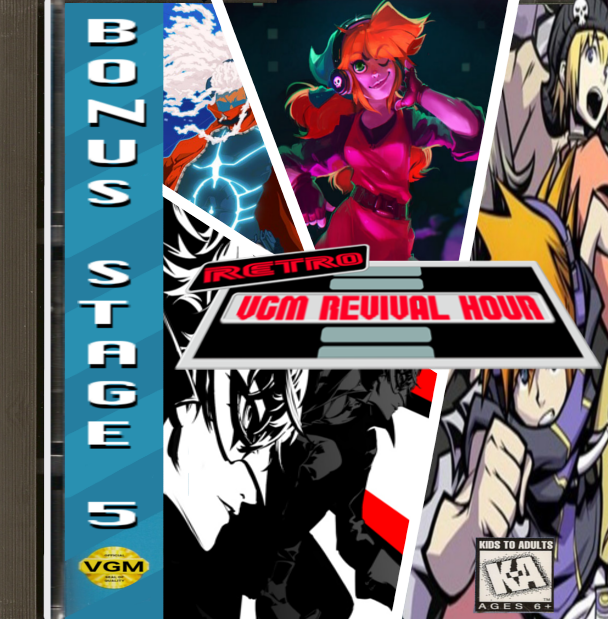 Now that 2017 has come and gone, Its time to look forward to the many new challenges and obstacles that are in store for us, and with that It’s that time again here at the Retro VGM Revival hour, where you, the fellow listener, have entered another BONUS STAGE. Developed and published by SNK for their Neo Geo arcade platform on September 24, 1992, Art of Fighting began a new series of fighting games for the company, who has already established their path with the release of Fatal Fury one year prior. 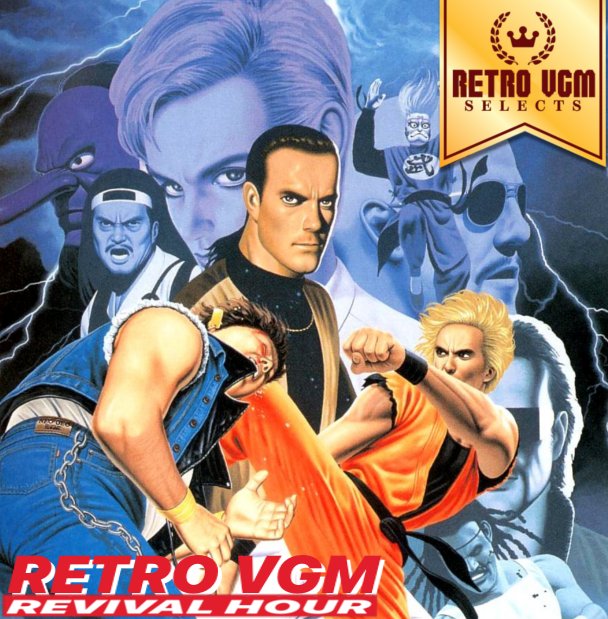 Art of Fighting was set as a prequel to that series; taking place in the fictional city of South Town, the game saw protagonists Ryo Sakazaki and Robert Garcia, friends and rivals who are practitioners of the Sakazaki family’s Kyokugen Karate fighting school, undertake a dangerous quest through the crime ridden town to find and rescue Ryo’s younger sister Yuri from the dangerous mob boss, Mr. Big, and to also find out what happened to their father, Takuma. 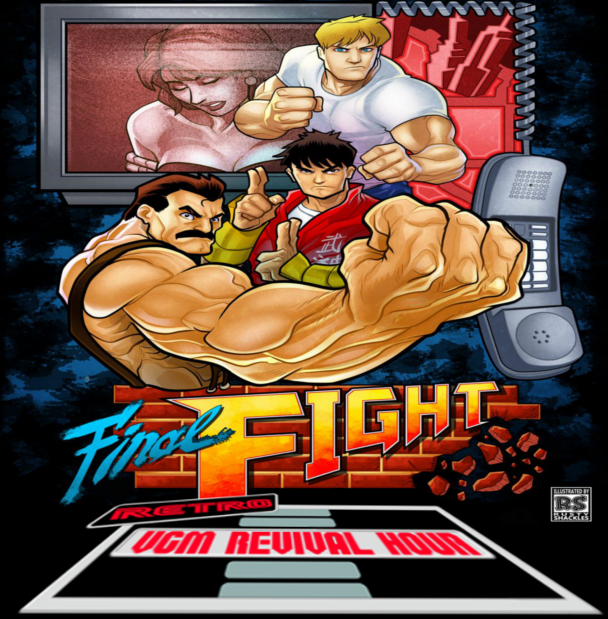 What set the original Art of Fighting apart from other fighting games was its presentation: massive sprites, a strong cinematic soundtrack, a story mode where only Ryo and Robert were playable characters, and its cinematic presentation of its storyline, with characters that had more developed personalities, unique fighting styles, and cutscenes that advanced the story, were a far cry from Capcom’s Street Fighter II, which was also released in 1991. STAGE 52: Boss Battles 3: WHERE THE WILD BOSSES ARE! 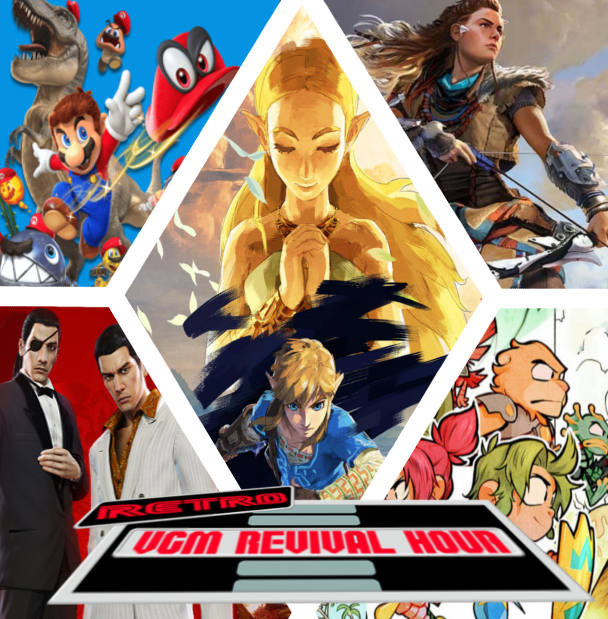 What would a video game themed show be without boss battles? 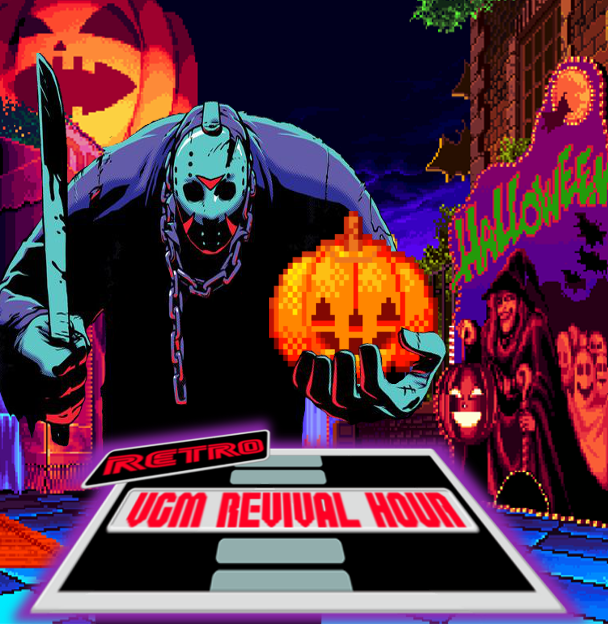 You’ve made your way through plenty of stages so far, but now it’s time to battle more bosses than ever before! We’ve got some of the nastiest, most powerful bosses lined up for you to take down before you can proceed to the next stage, so get ready to take ’em all out! Make sure you’ve saved your progress, stocked up on plenty of Energy Tanks, potions,weapons, and everything you need, because we’re about to go on an epic rumble with some of the deadliest bosses you’ll ever encounter! A Dark shadow looms over the land. Horrid creations of of the living dead , the supernatural and the unexplainable walk amongst us …..Monsters that fill our hearts and minds with sheer terror. But in this darkness, a hero returns. A whip-wielding vampire hunter, dedicating his life for a noble cause. Hoodie and jacket season has returned, pop up costume shops are in full force and Halloween trick-or-treating is right around the corner. 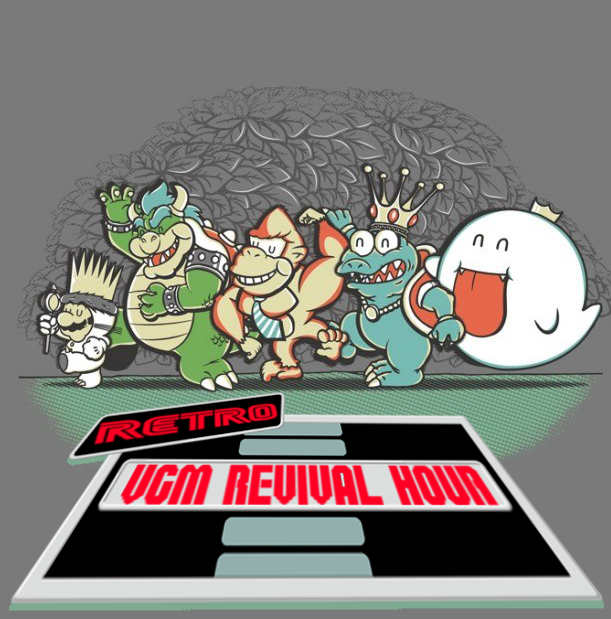 With this haunting day of celebration being among us, It’s time for the Retro VGM Revival hour to have its annual Stage Honoring some haunting Video Game Music Tracks. Ranging from sinister first person puzzle games and haunting text adventures to frantic, blood-soaked singleplayer romps, it’s a diverse selection of thrills no matter what you’re in the mood for this 31st of october. While a small number of video game composers go on to achieve great fame thanks to their work in the industry, there are countless others who receive little to no attention at all . 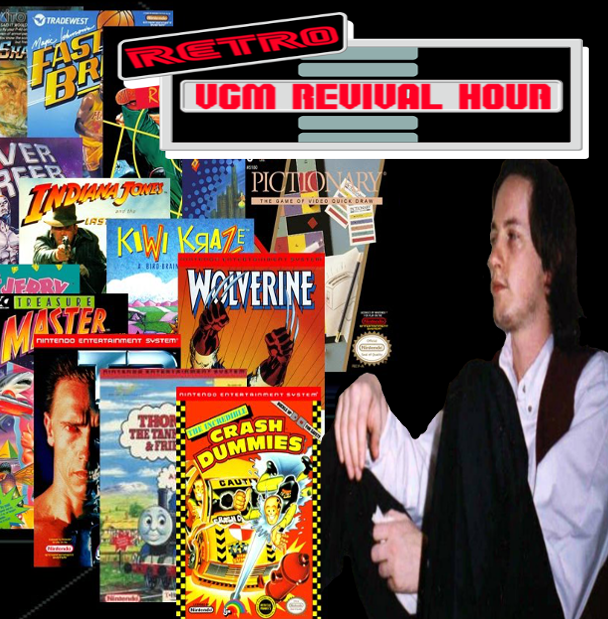 One of those often forgotten great video game composers is Tim Follin. 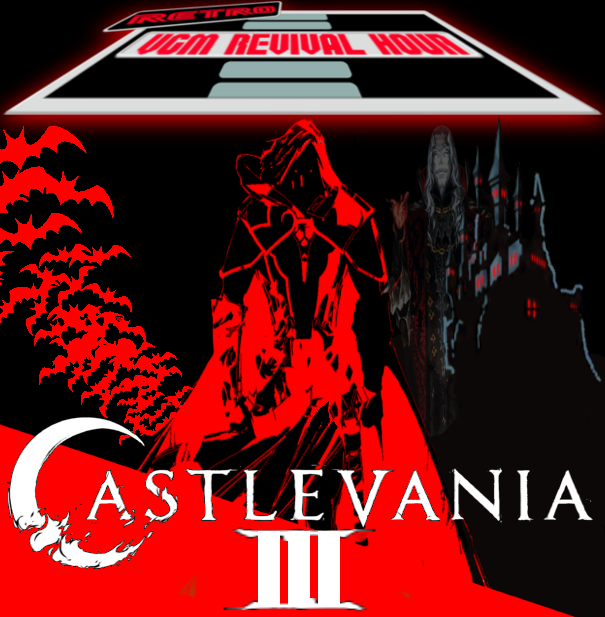 A talented individual who’s career has been often hindered by the poor quality of the games he composed music for, so such that despite his considerable talent as a composer, his work is regularly overlooked in favor of other, more well known composers who simply had the good fortune to work on high profile releases.